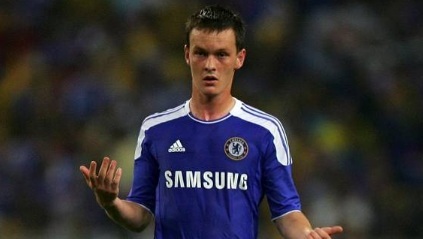 Young midfielder Josh McEachran has confirmed on Twitter that he will complete his loan move to Swansea on Monday. McEachran, 18, is rated as one of the most talented young players to come out of the club in recent times, but he has had limited first-team opportunities. A number of Premier League clubs had been linked with a loan bid, but it was confirmed this week that Swansea had agreed a deal in principle to take him for the remainder of the season. Chelsea had refused to confirm when the England Under-21 midfielder would be allowed to complete the switch to the Liberty Stadium as Andre Villas-Boas wanted to ensure the club had adequate cover for injuries, but McEachran tweeted earlier: "Off to Swansea on monday!!"